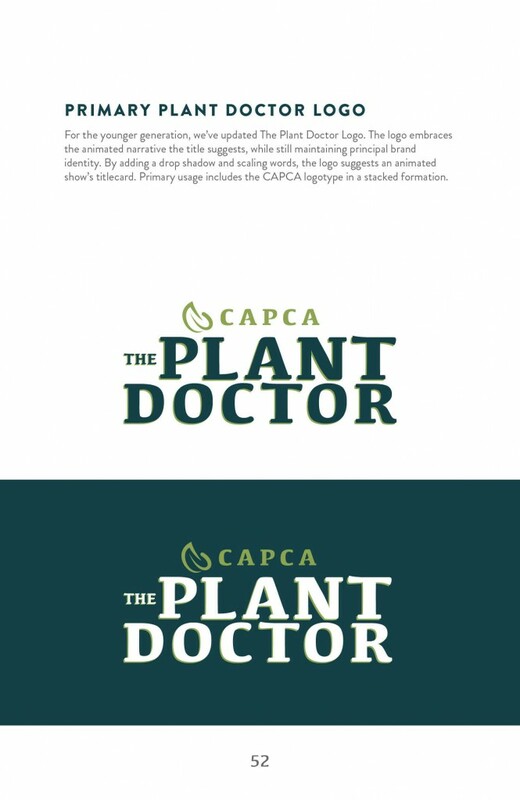 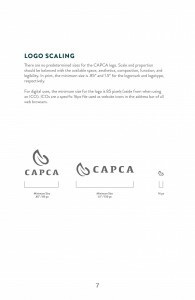 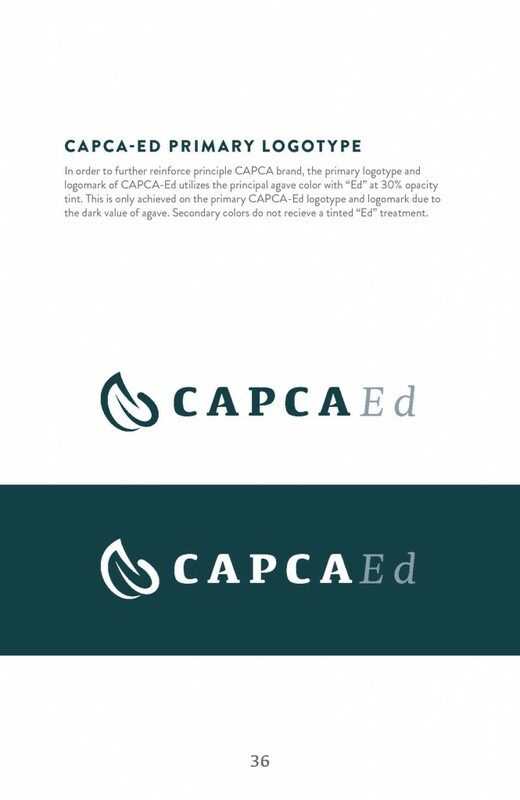 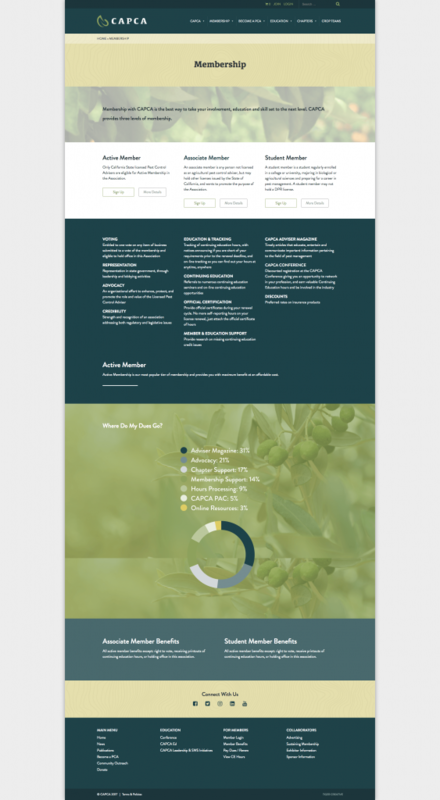 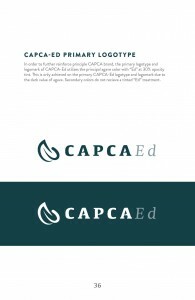 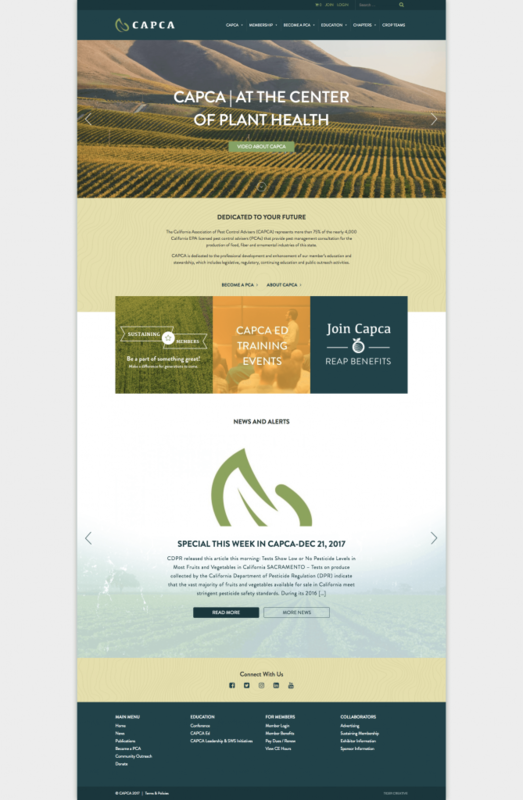 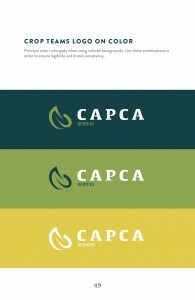 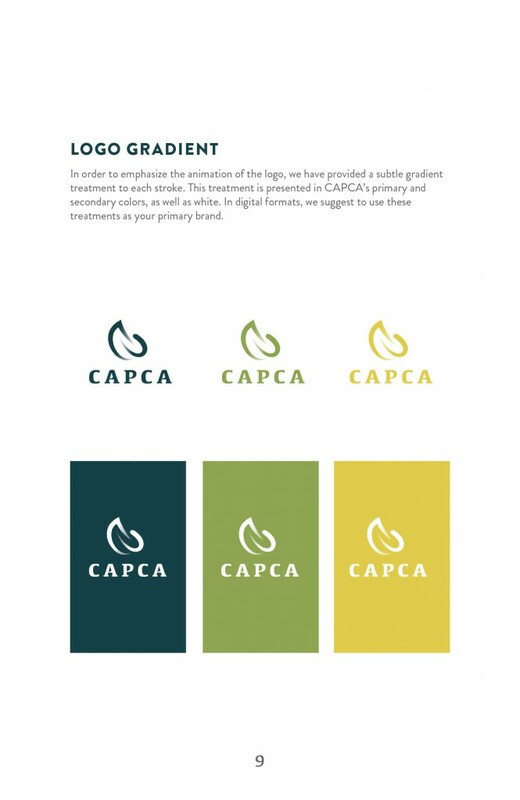 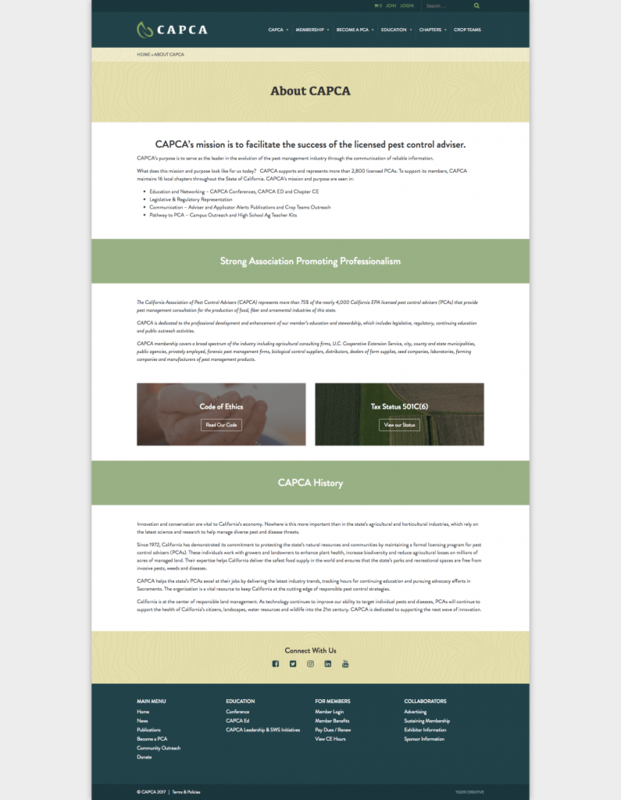 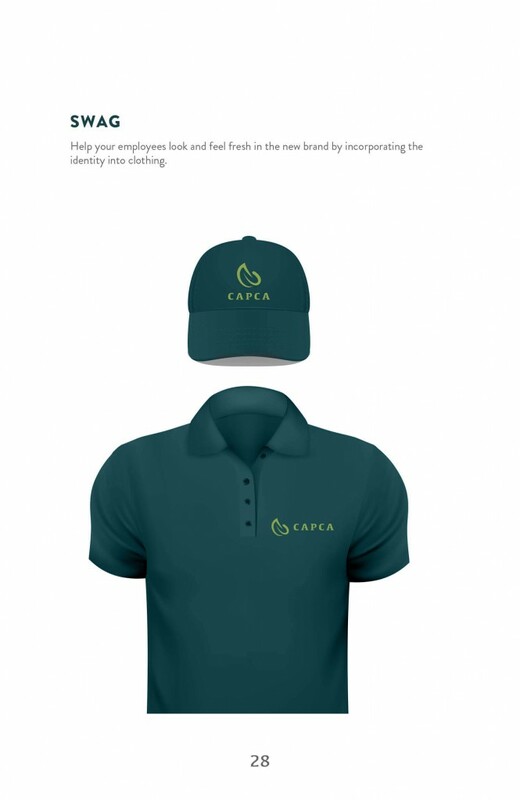 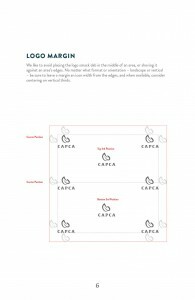 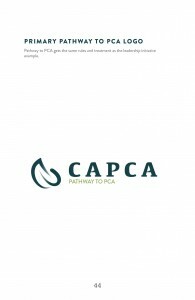 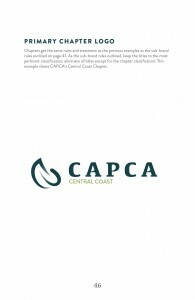 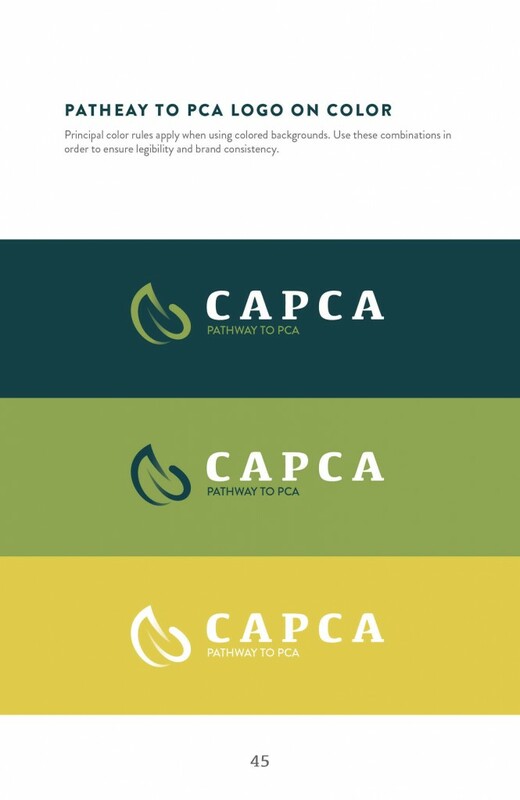 The California Association of Pest Control Advisors (CAPCA), came to us looking for a complete overhaul of their brand identity. 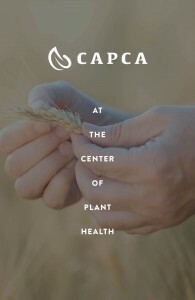 CAPCA works hard serving their members and keeping crops and green spaces healthy in California. 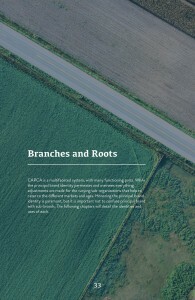 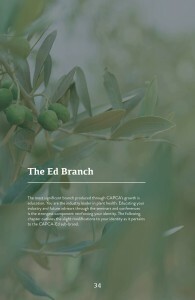 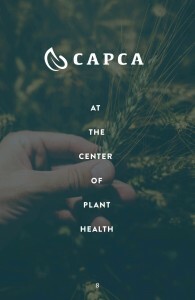 If a crop or green space is healthy and flourishing, CAPCA has probably had some level of involvement. 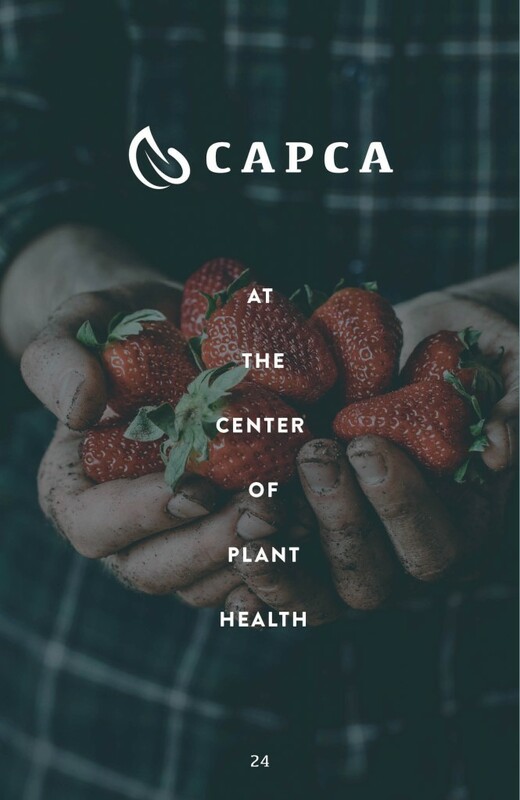 The organization is an incredible entity working hard behind the scenes and often unnoticed to keep our food and green spaces safe and flourishing, but recently they've had a hard time controlling the narrative around what they do. 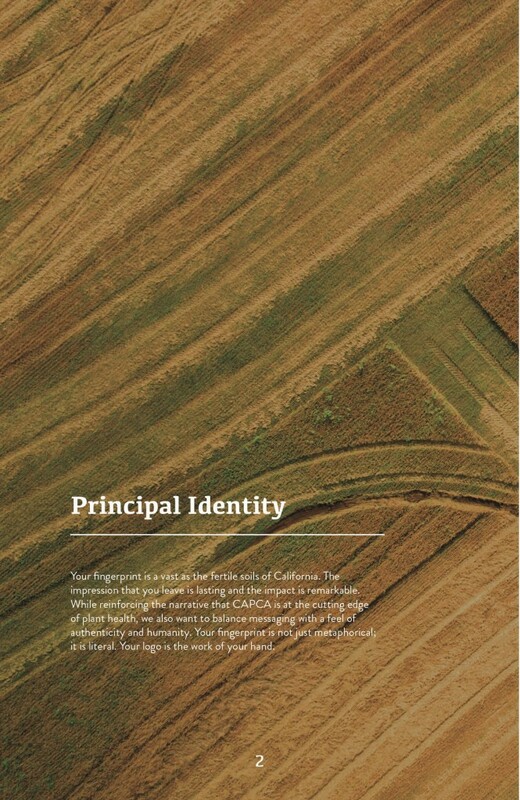 Our goal was to step in and help take back control of that narrative. 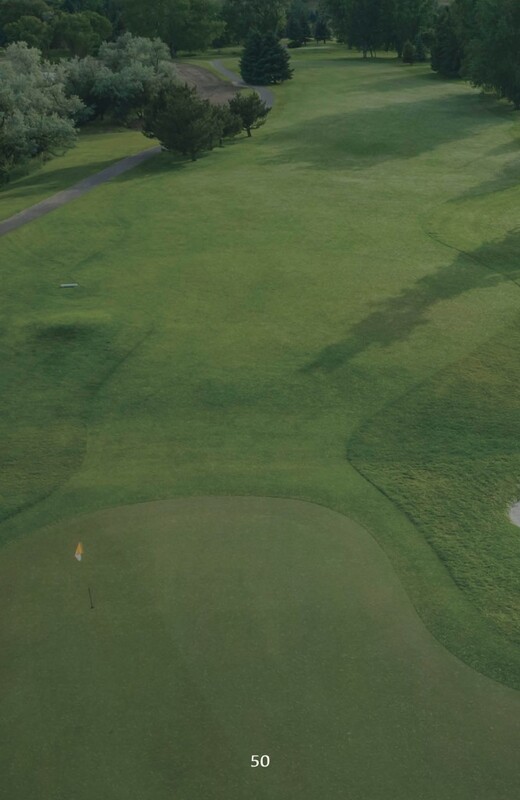 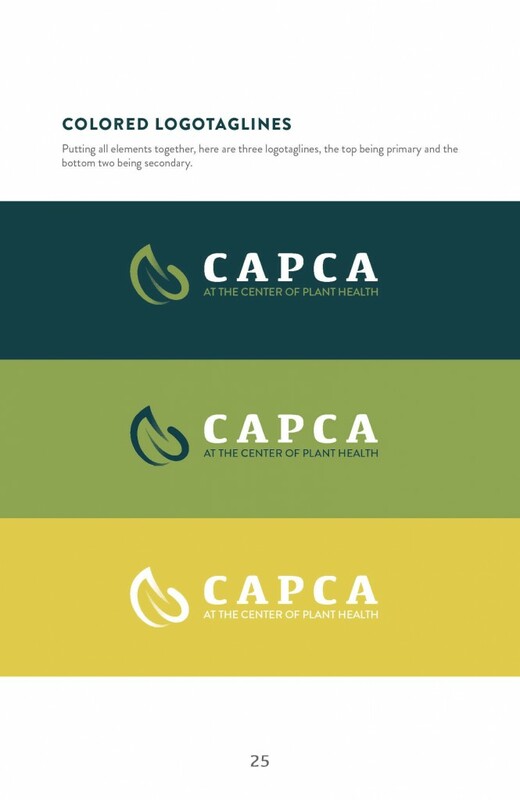 We started with a restructuring of how CAPCA communicates about themselves both internally and externally, and allowed the restructured message and strategy to inform every decision we made while building their brand and website. 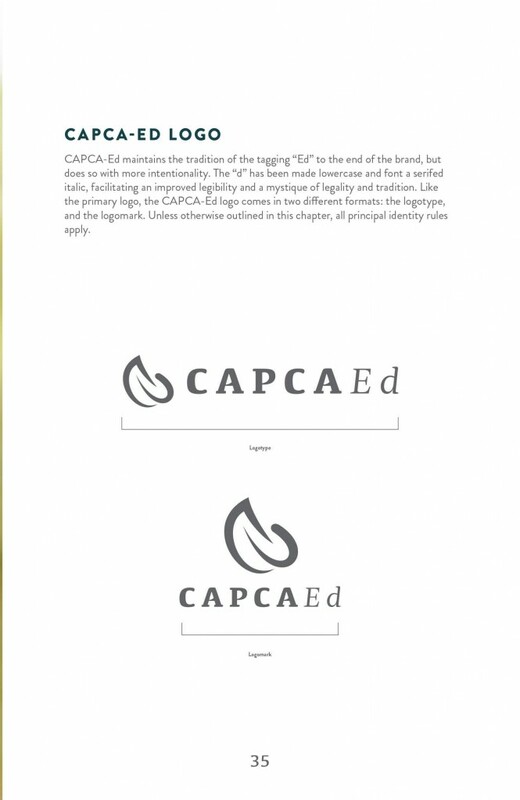 The result is a CAPCA that's fresh, new, and ready to take back control of the narrative. 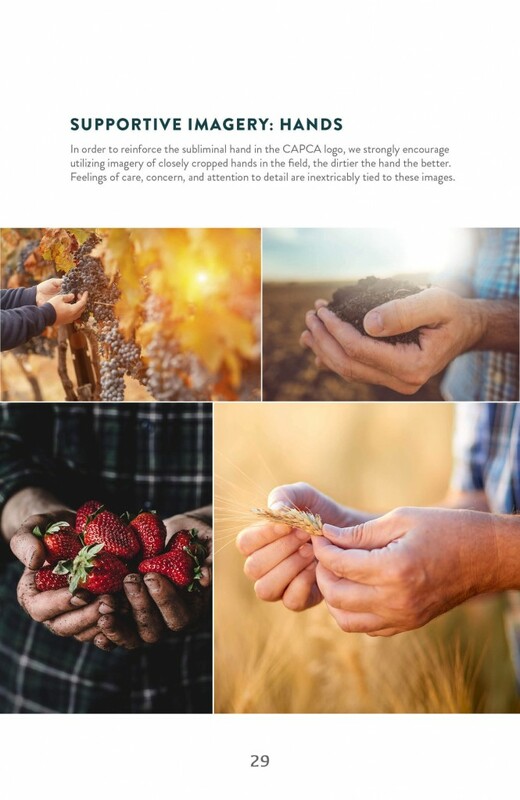 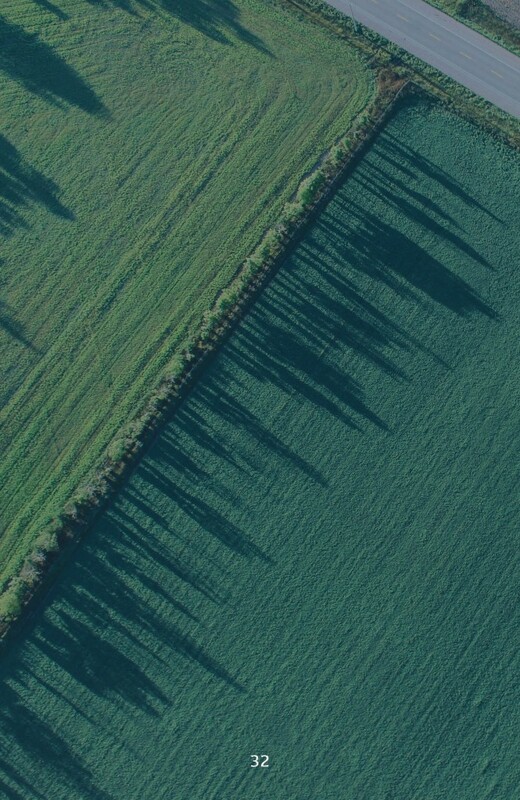 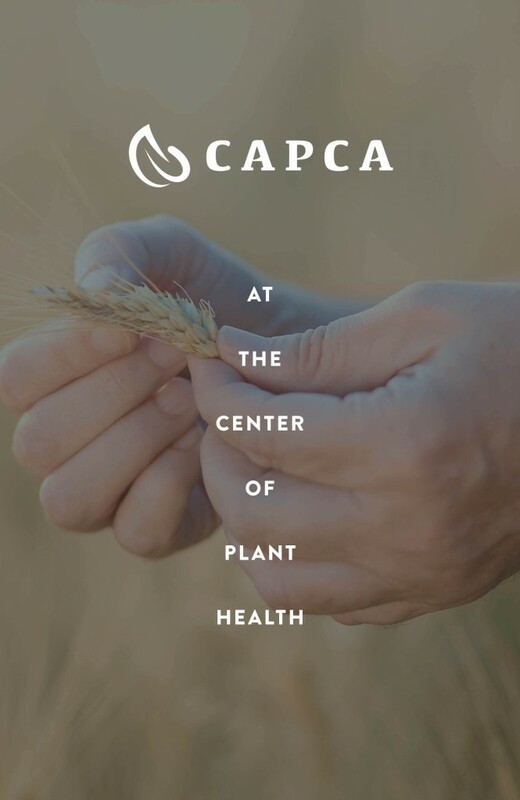 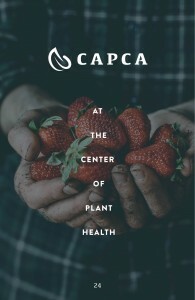 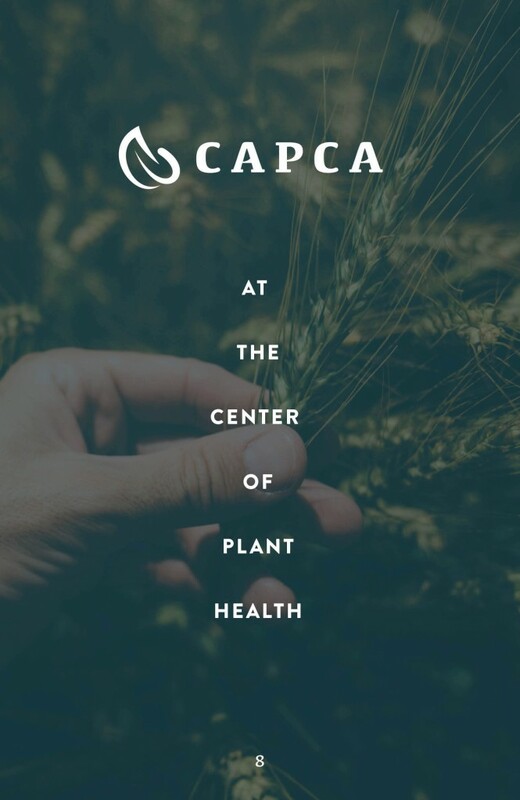 If there's a green space or crop flourishing in California, CAPCA has probably had their hands in that success in some way. 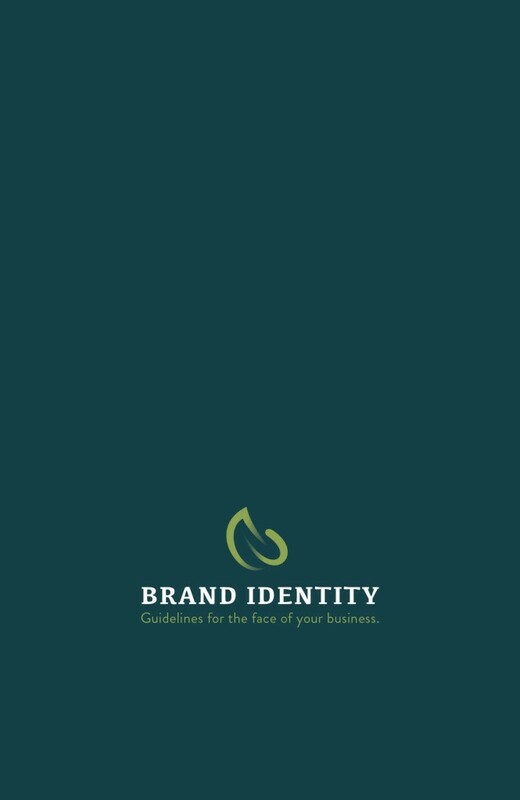 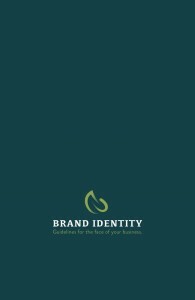 Our goal as we progressed through the brand development process was to communicate that intimate attention to detail in the visual identity we created. Hands are synonymous with care, and attention to detail. 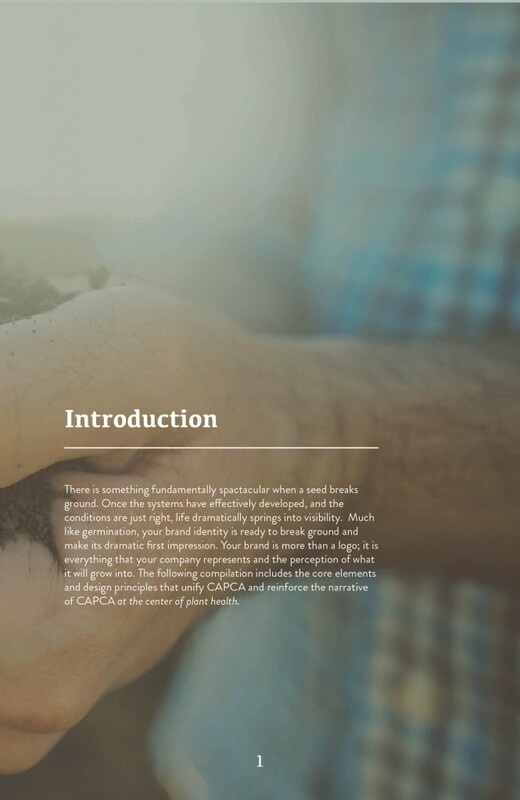 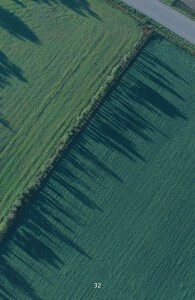 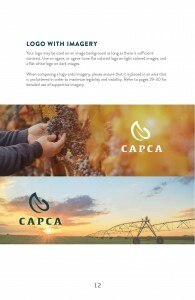 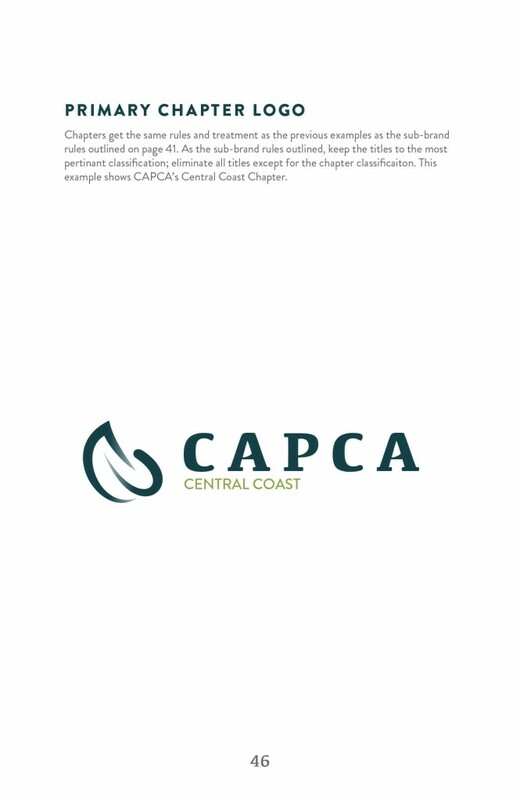 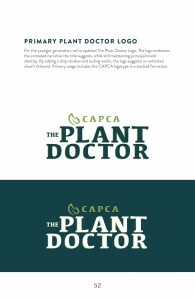 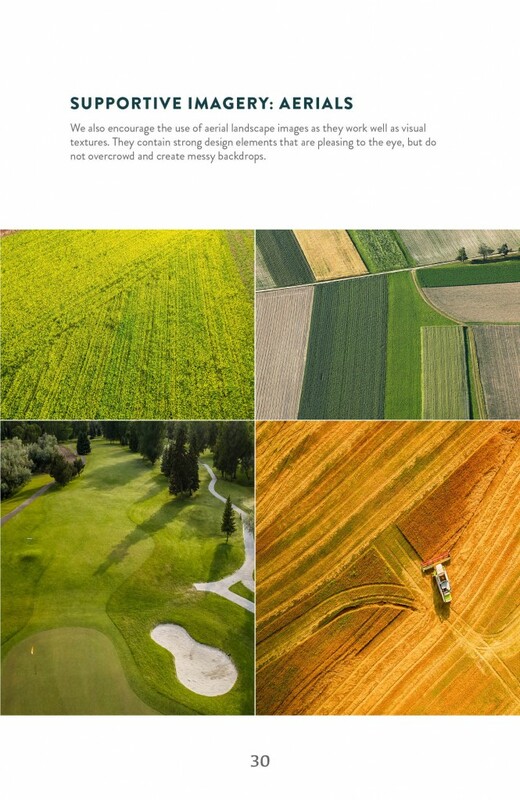 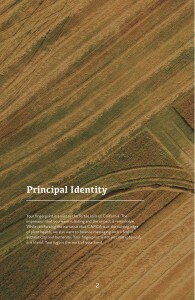 CAPCA's impression and impact is so vast and remarkable throughout California we wanted to use that imagery. 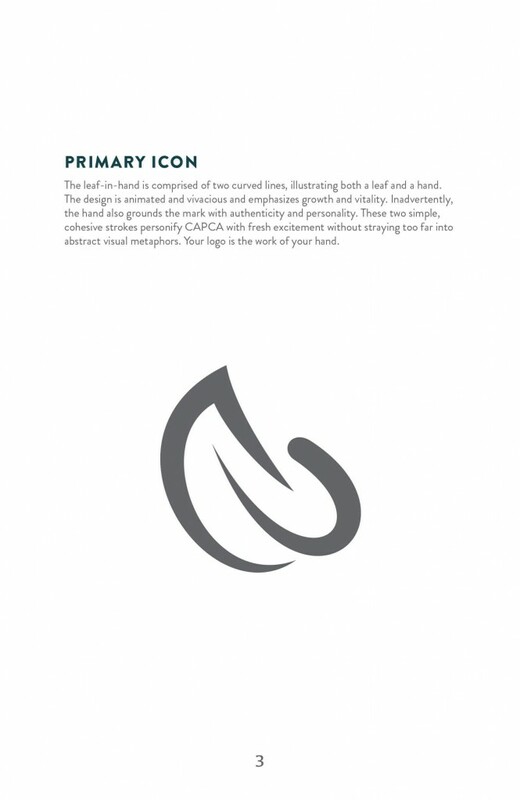 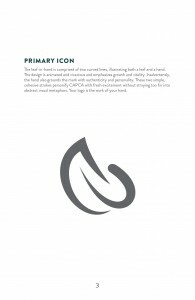 So, we paired a hand with a leaf, and the leaf and hand mark was born. 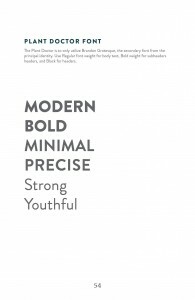 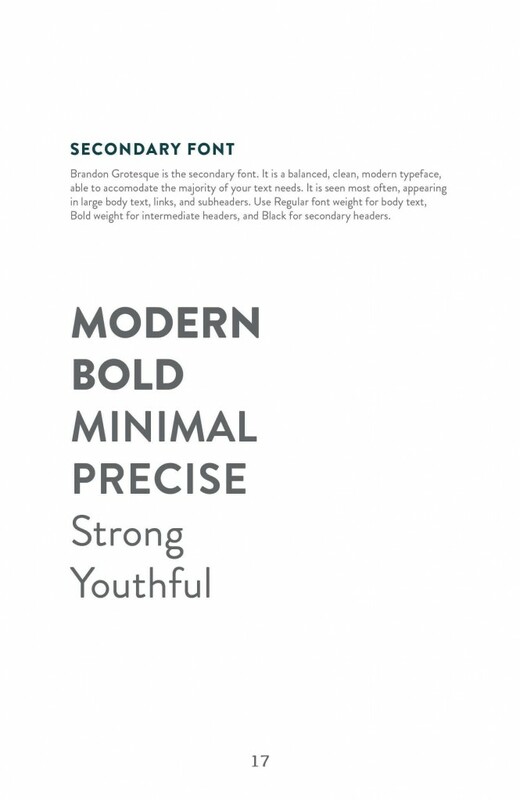 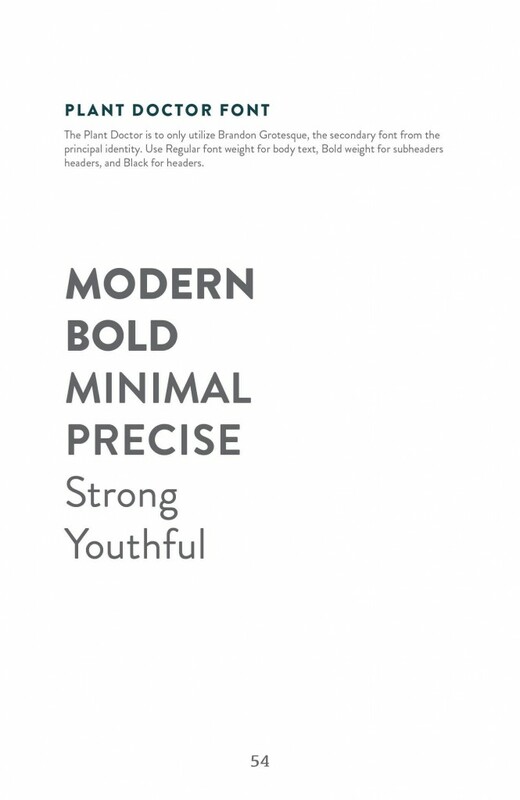 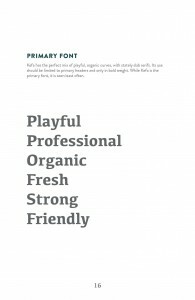 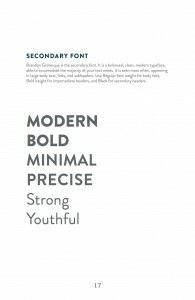 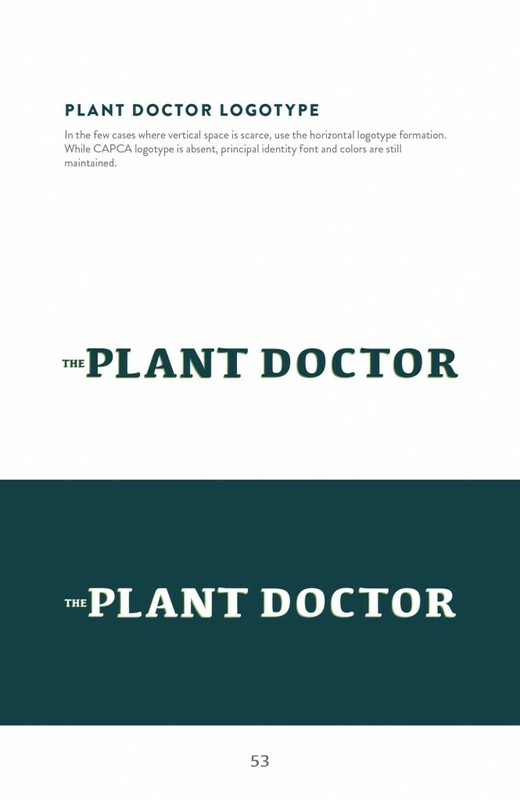 We chose a font that was playful, professional, and organic; and we customized it with slight leafy strokes to increase it's organic feel. 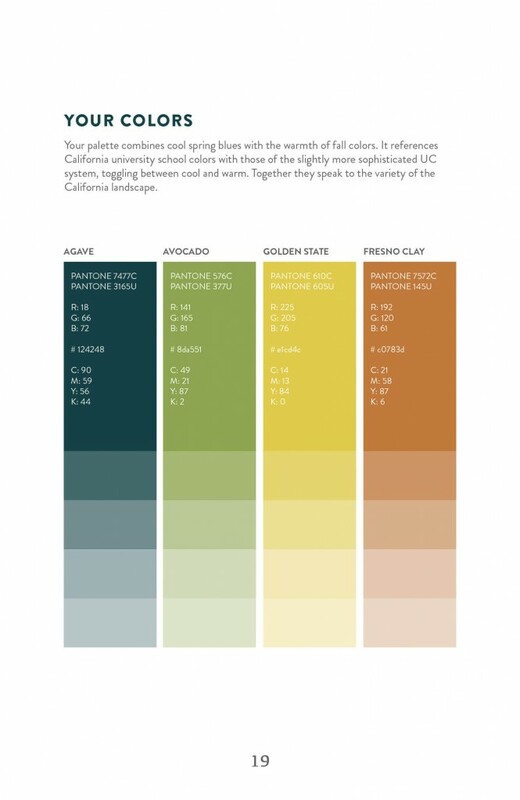 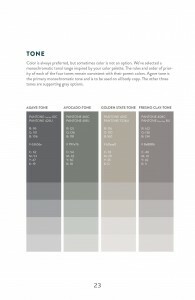 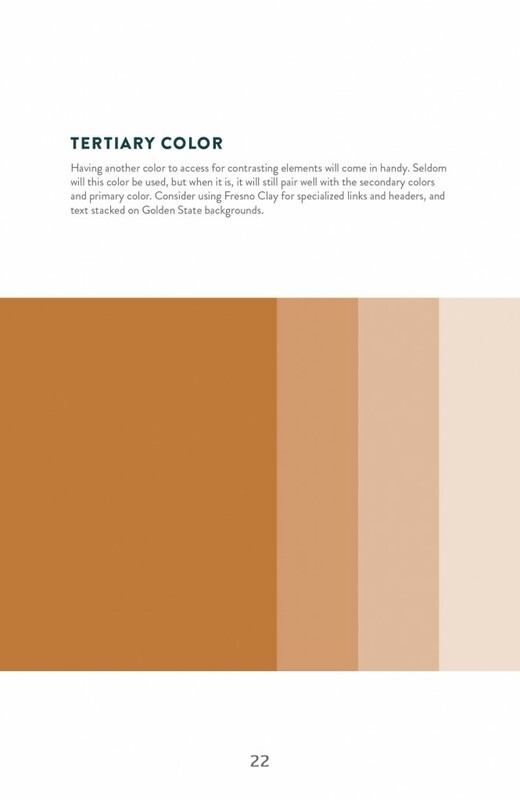 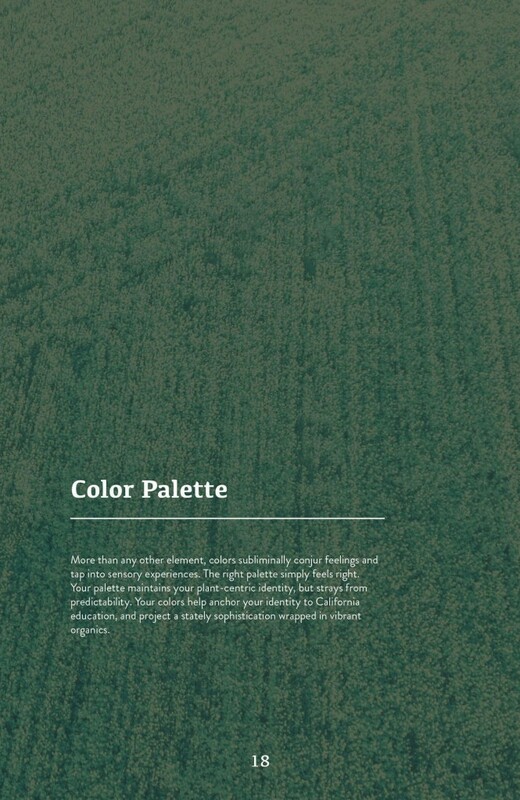 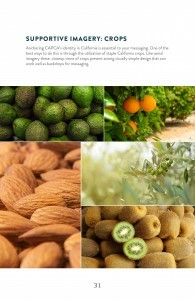 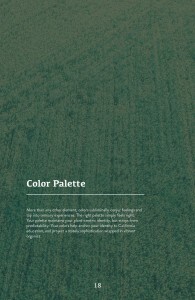 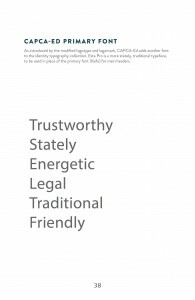 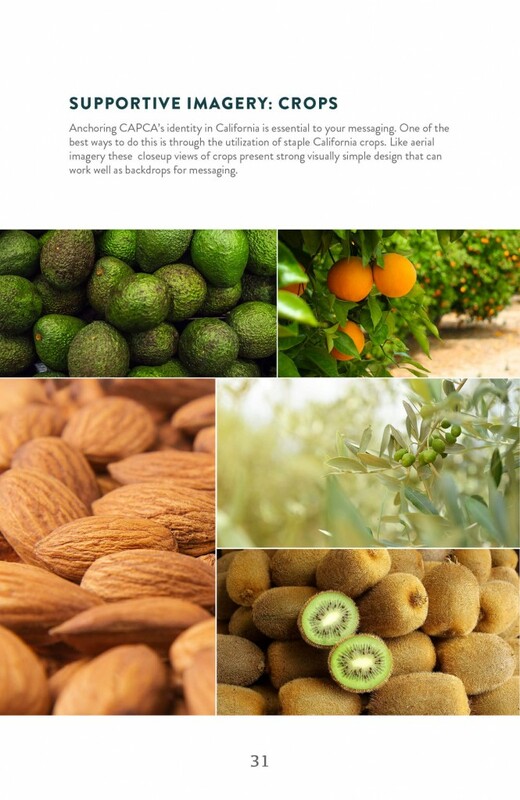 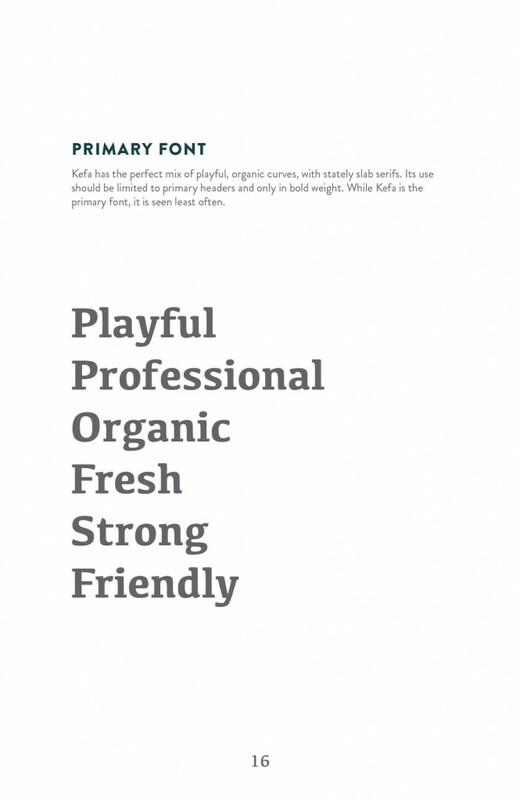 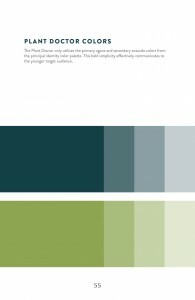 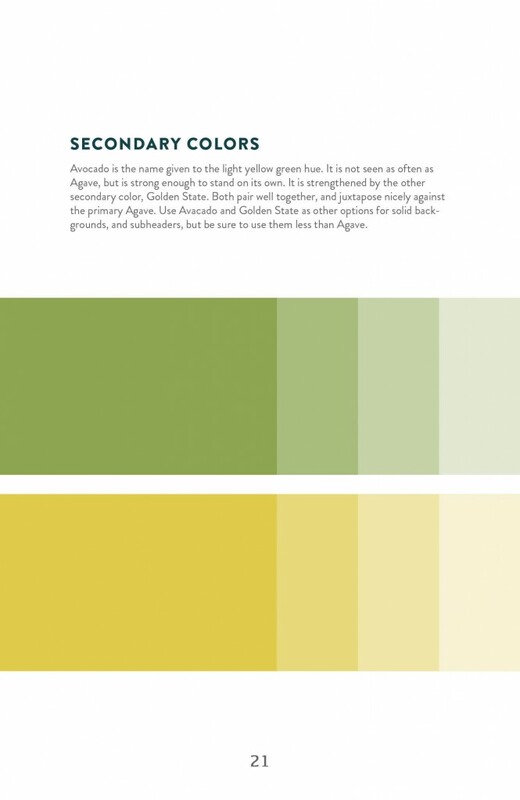 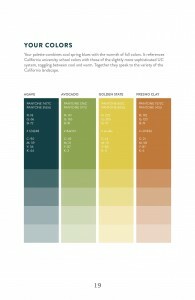 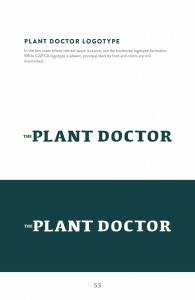 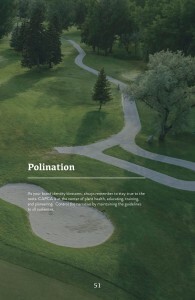 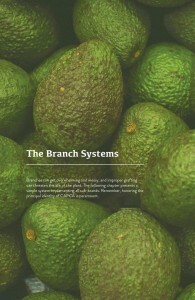 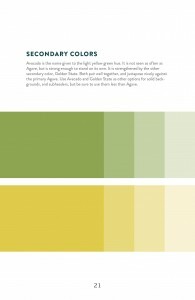 As for the color palette, we worked hard to craft a palette that was plant centric, but strayed from predictability. 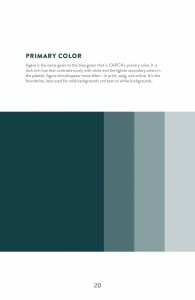 We chose colors that helped anchor CAPCA to their California education focus while still being wrapped in vibrant organics. 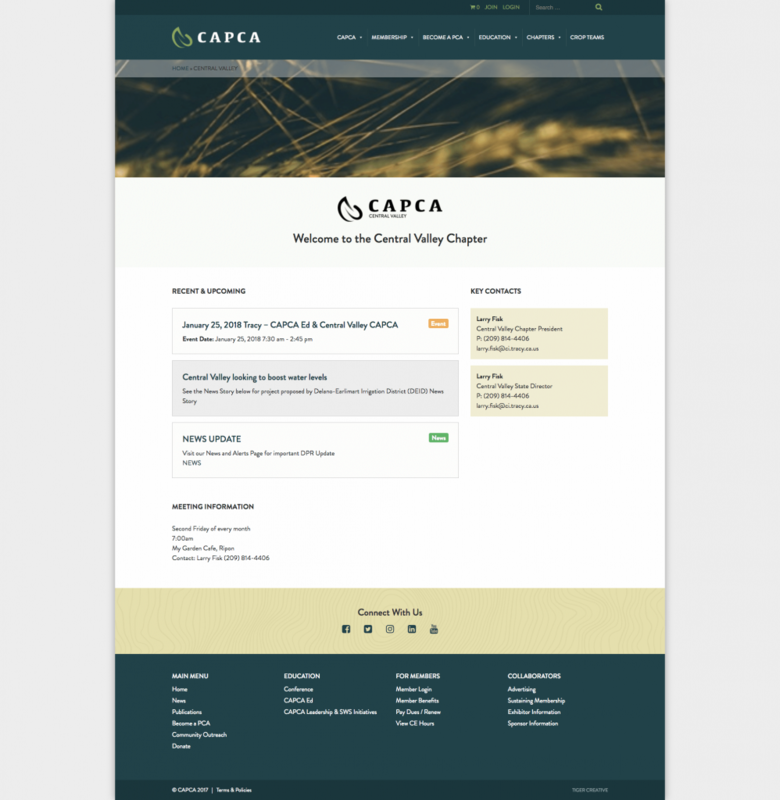 There were a few goals for the new CAPCA website as we set out building this robust system. 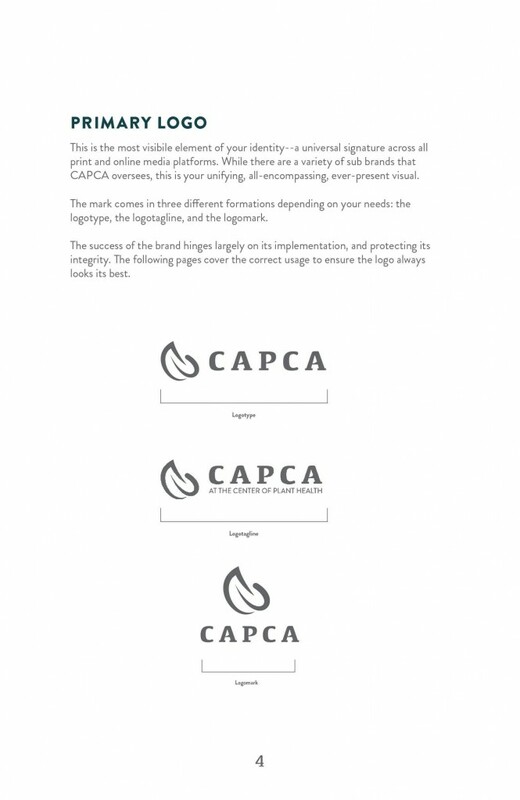 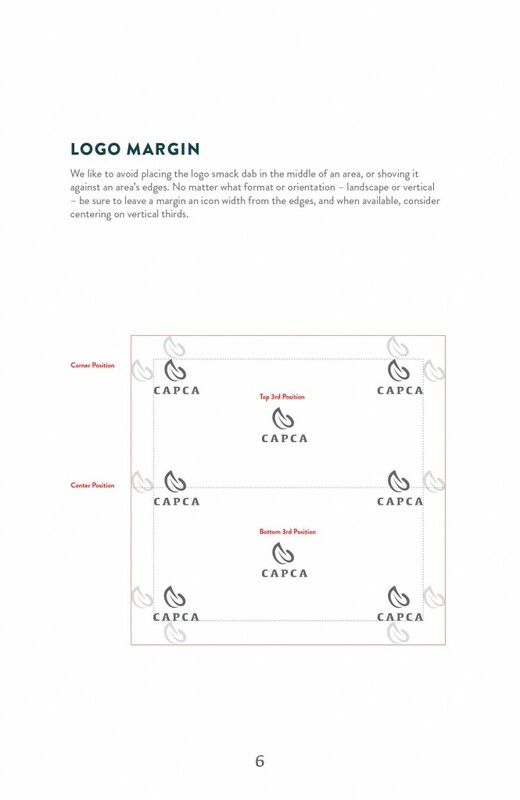 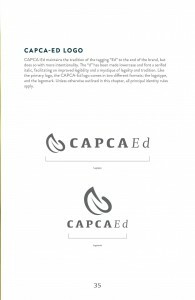 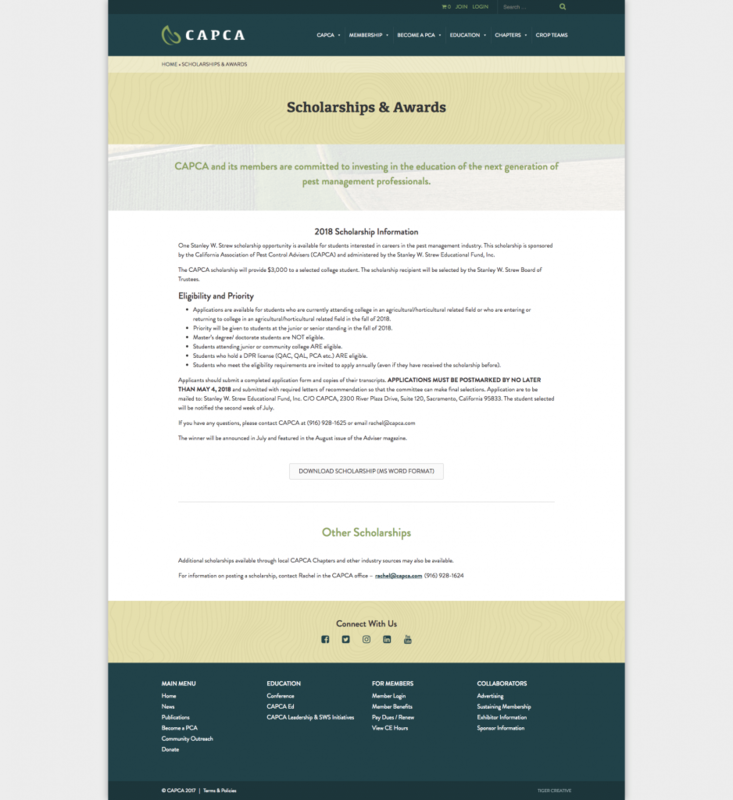 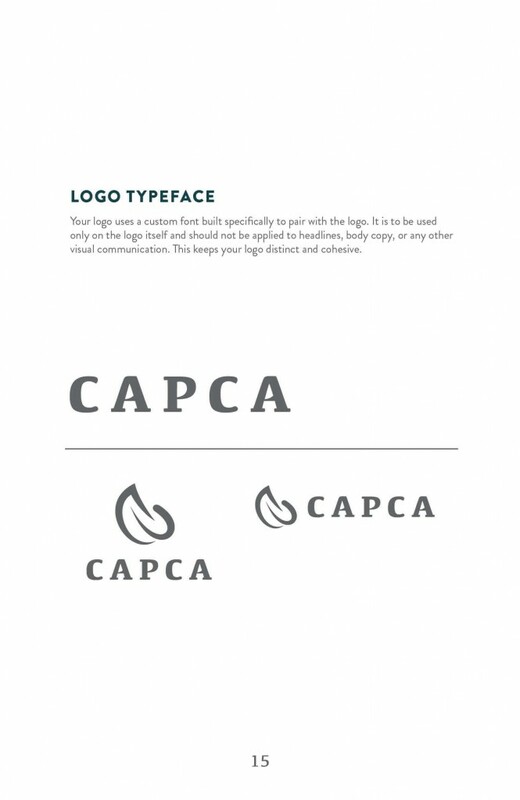 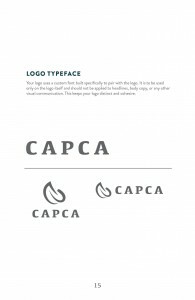 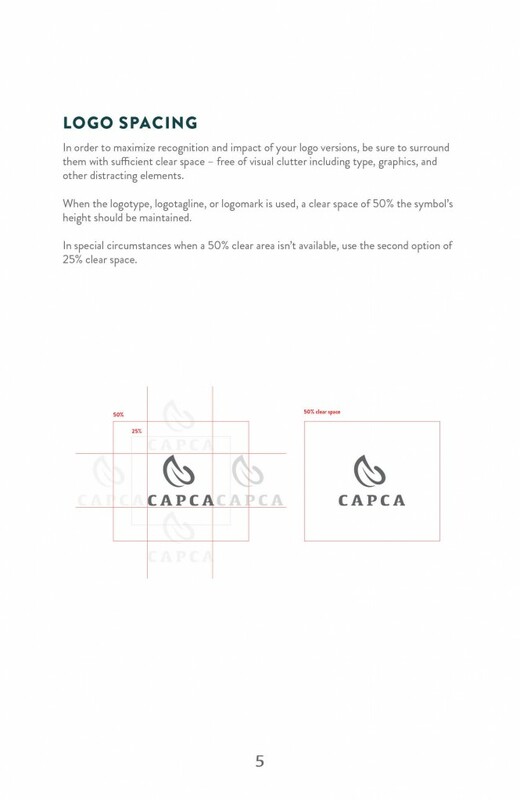 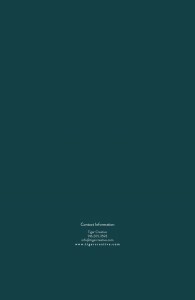 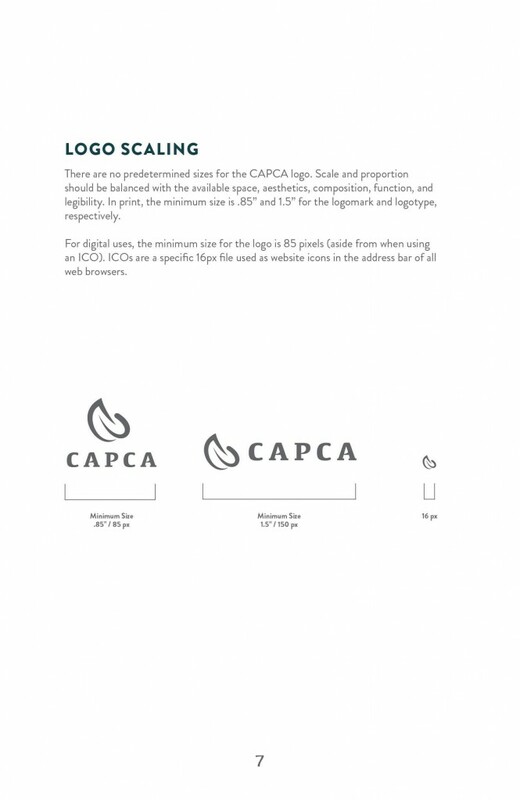 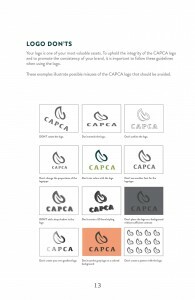 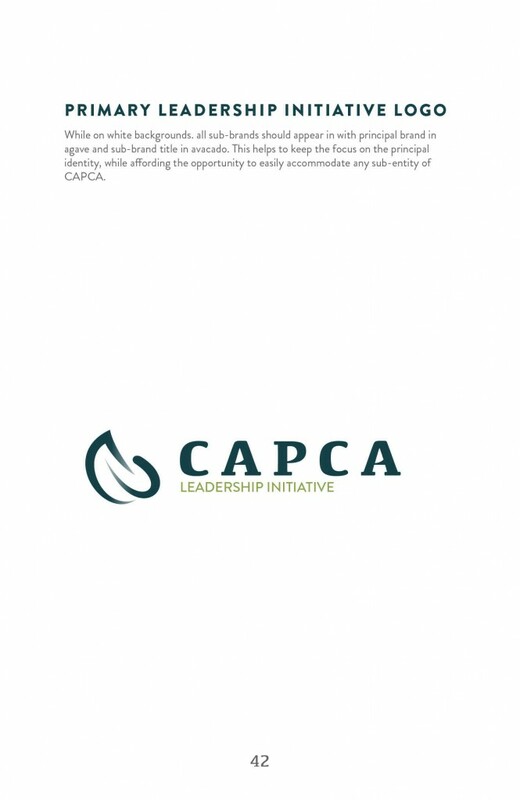 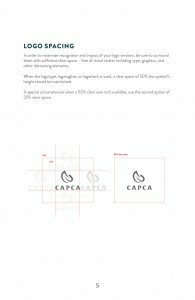 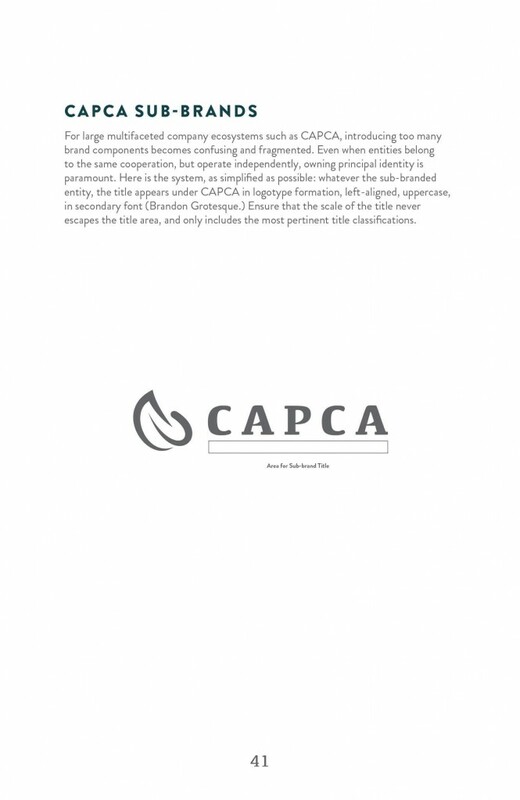 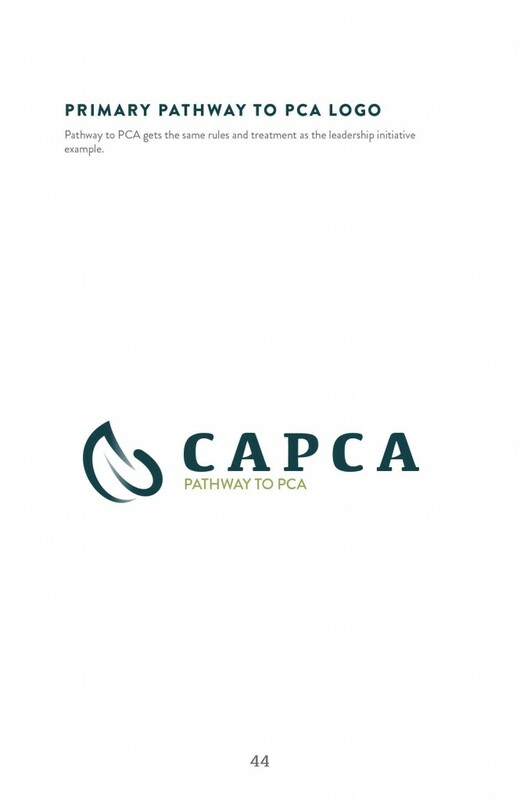 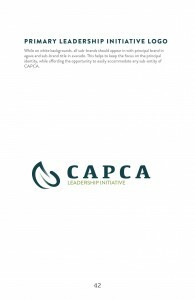 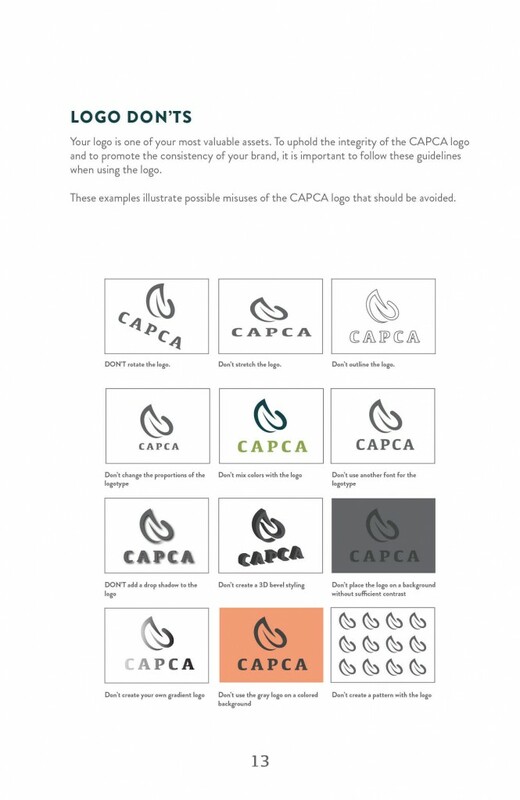 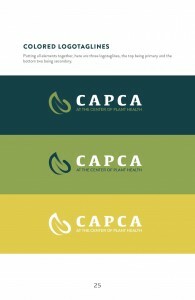 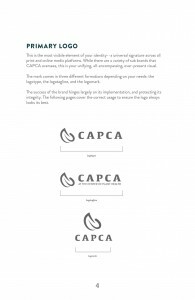 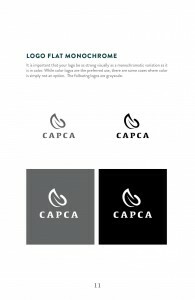 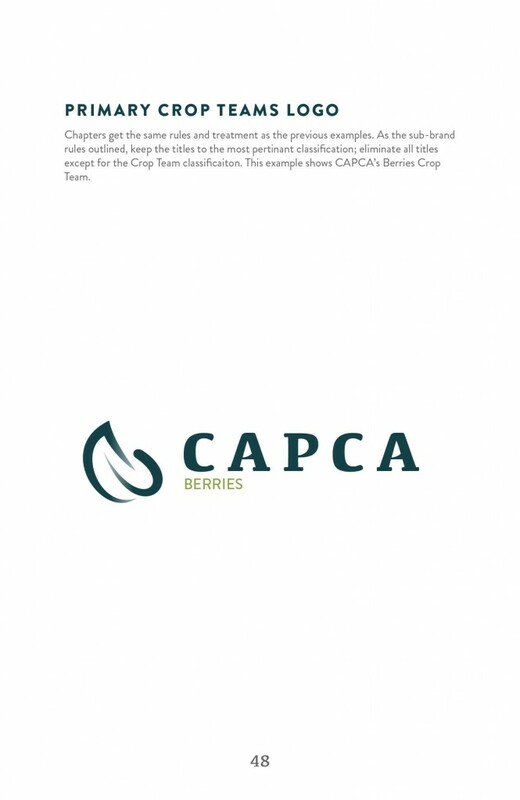 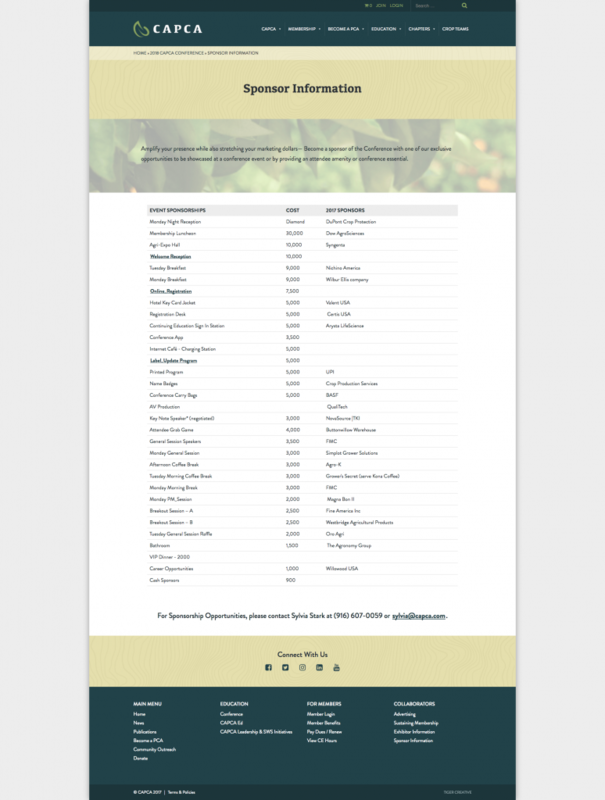 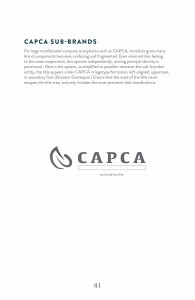 CAPCA's site needed to serve multiple purposes. 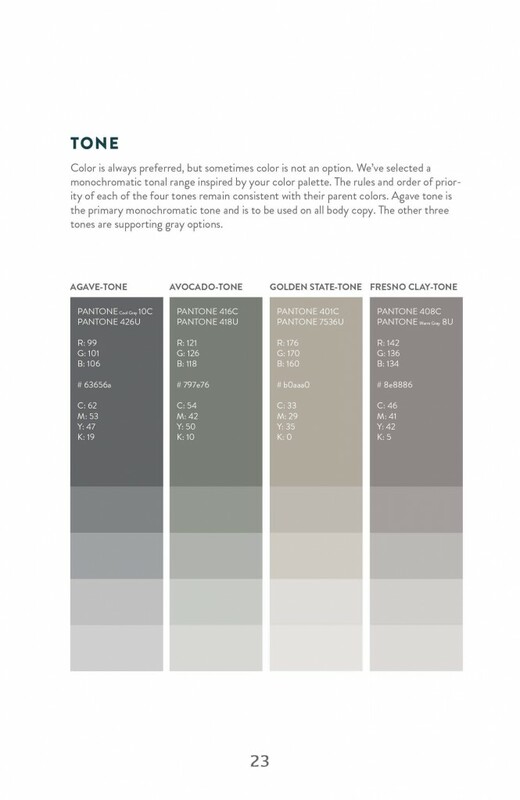 It needed to educate future PCA's. 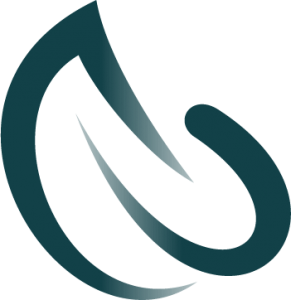 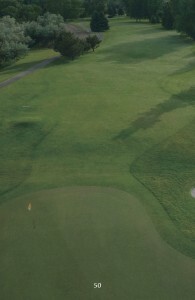 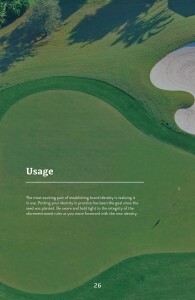 It needed to serve as an event registration system and membership management system. 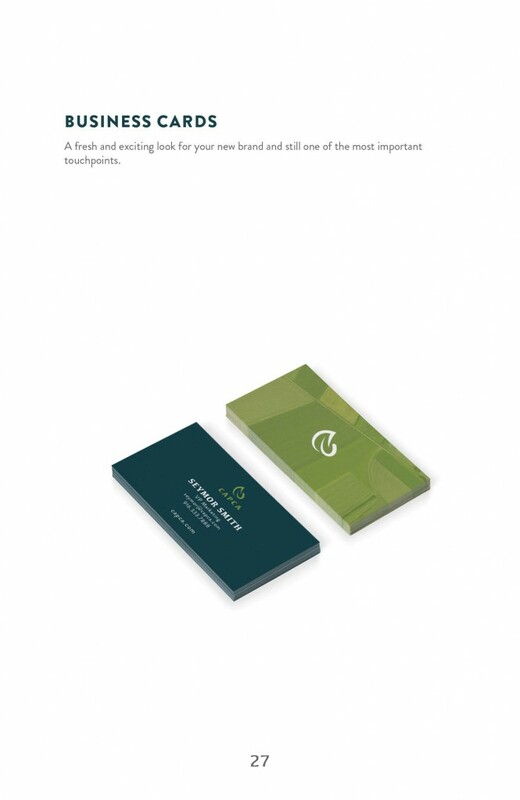 We were also tasked with building a custom financial platform for membership renewal and event registration. 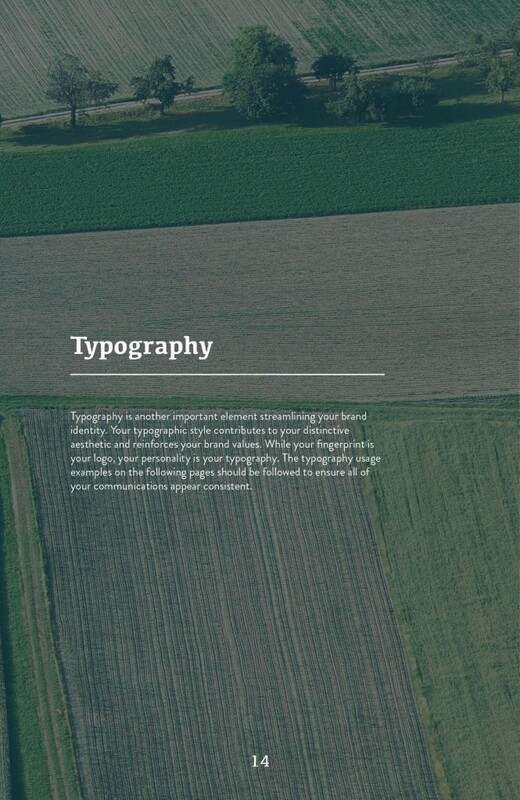 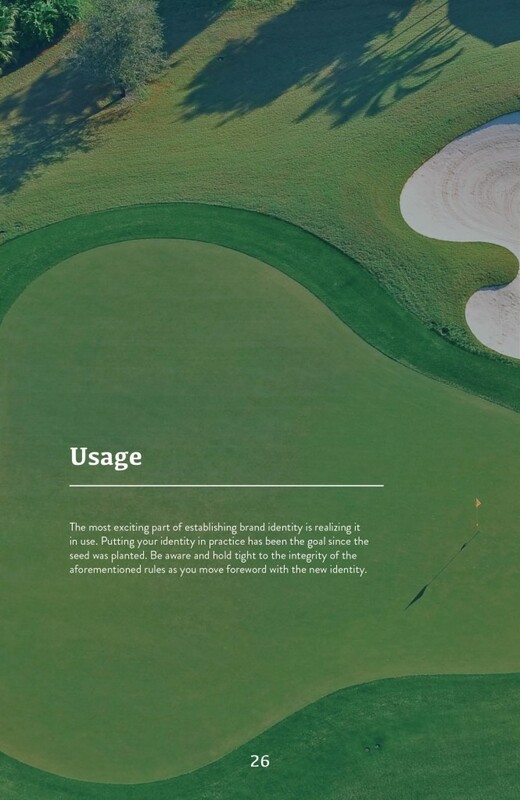 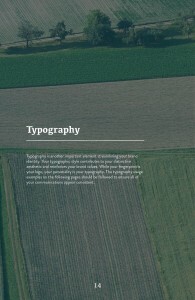 The site needed to guide the user effectively through the site depending on that individual user's reasons for visiting. 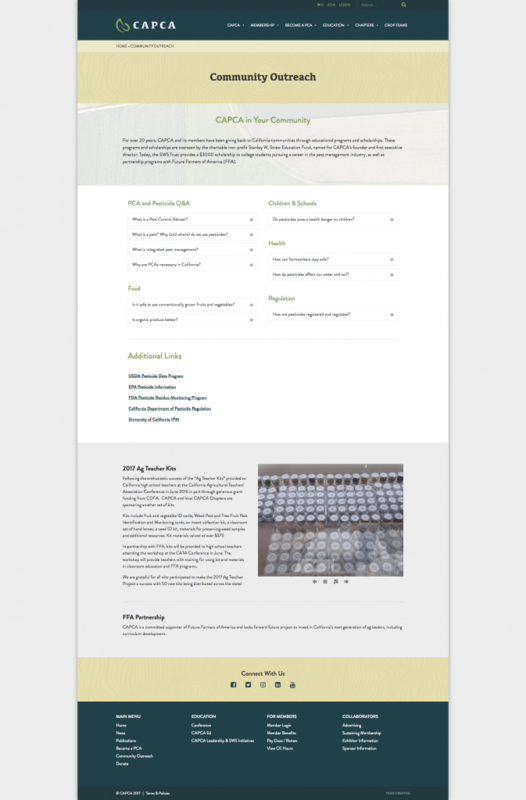 The balance between form and function is always important, but on a site this complex it was crucial. 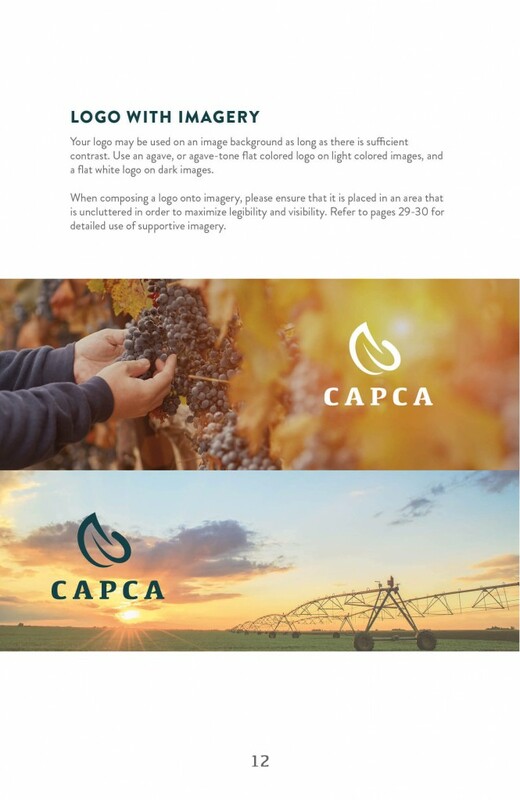 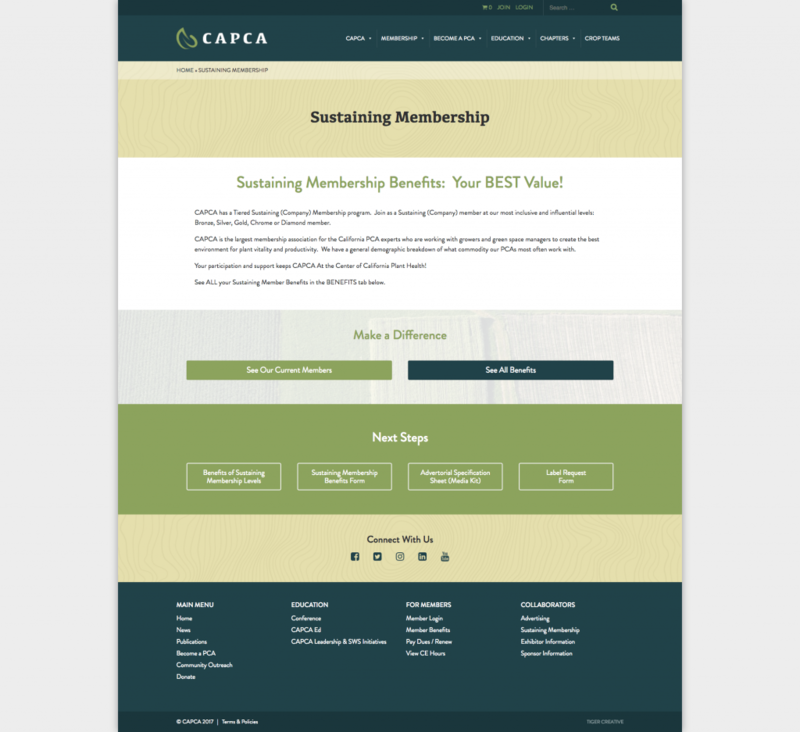 Today CAPCA has a site that gives them the freedom to manage their own content, while providing a user experience that is updated and familiar with today's website standards.